Counterpoint Analysts attended CES in Las Vegas, meeting companies to gain insights into the latest developments. 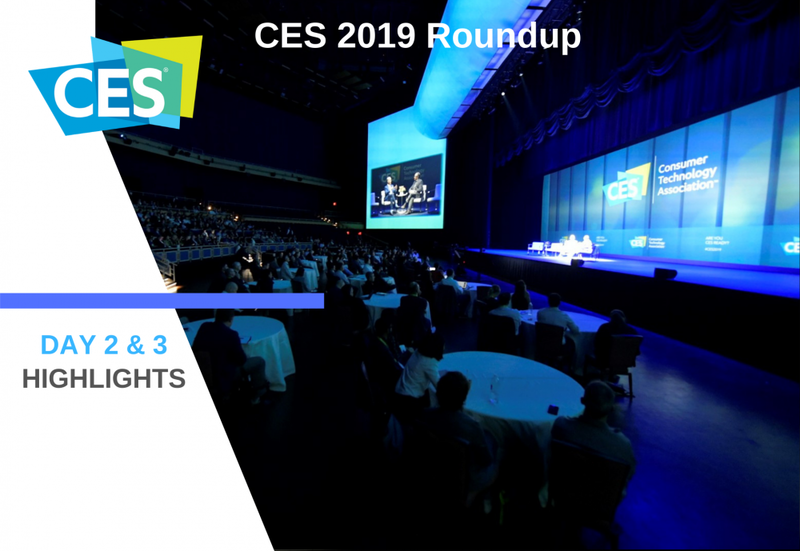 Here is a look at the major updates from CES 2019 Day 2 & 3. 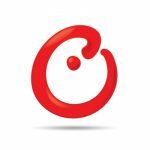 HERE announced the introduction of Navigation On Demand, claiming to be the world’s first ‘Navigation as a Service’ solution. 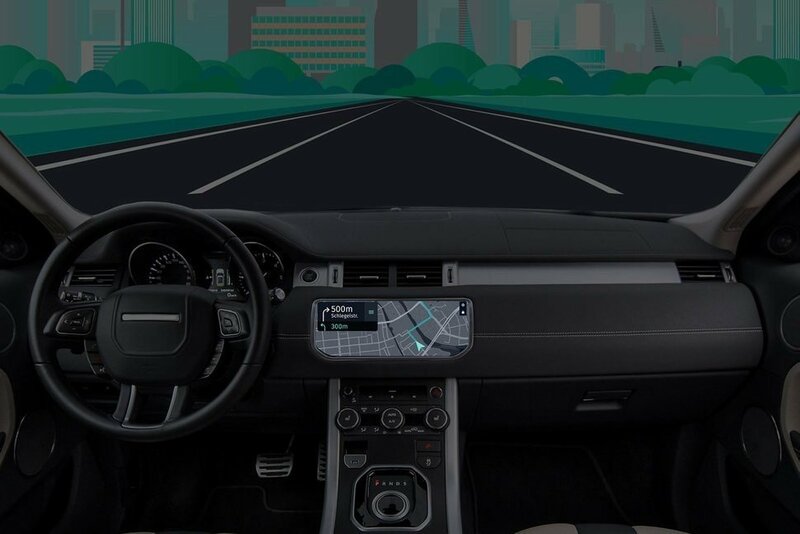 Providing a broad, universal framework that can integrate connected services and navigation to any vehicle, HERE’s Navigation on Demand is specifically designed to address the challenges of having to frequently build and update in-car user interfaces. HERE Navigation On Demand can be customized to work across different models, varied infotainment platforms, operating systems, and production regions. Using secure over-the-air updates via the internet, Navigation on Demand also offers vehicle owners the convenience of never having to visit a dealership to receive updated map data. Powered by the HERE Open Location Platform – Navigation On Demand offers automakers the agility to deliver competitive navigation experiences, by providing them flexibility to design and deploy their own unique business models and strategies. 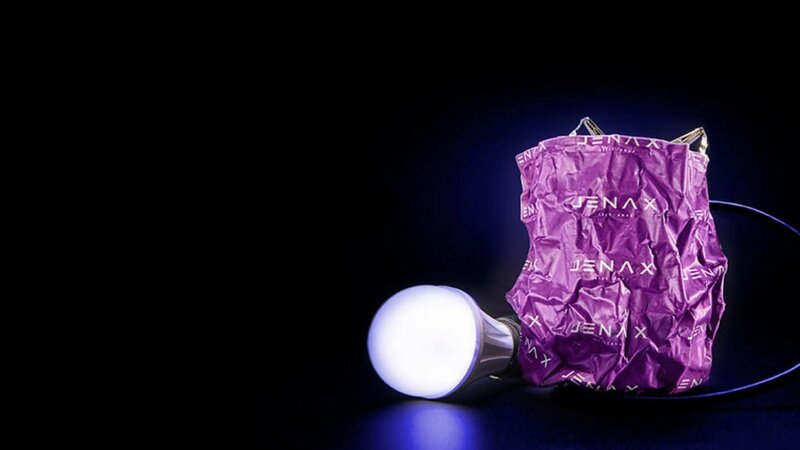 J.Flex, is a flexible battery from Jenax (a Korean startup). It’s a potential step forward for smart wearable devices although the company said it’s been specifically designed for medical devices. Currently however the battery capacity is just around 30mAh rendering it somewhat less useful for many applications. 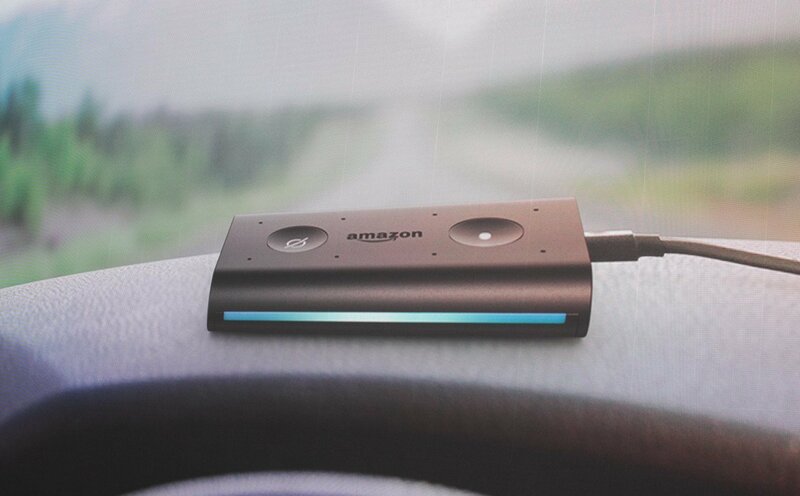 At CES 2019, Amazon is showcasing Echo Auto – a credit card sized device that can be placed on a car dashboard to integrate voice assistant Alexa via a headphone jack. Costing around $50, the device will integrate Amazon Music, Google Maps and even smart home appliances with Alexa. According to Amazon, over a million people have pre-ordered Echo Auto. Samsung also showcased Bixby (voice assistant) integrated in a car, through which driver can control the in-vehicle experience and smart home appliances. The automotive segment has a small share in the current global voice assistant market, but offers a huge potential and stickiness factor, especially for early movers. Black Rock, a Germany-based company developed a new process of repairing broken smartphone displays. This is done by hitting the display module with oscillating frequencies to vibrate and separate the LCD from the glass. This process is done under extremely low temperatures. Once separated, the repair technician can replace the broken glass at roughly 25% of the previous cost of repair of the entire display module. After the ‘screen freeze’ process, new glass can be adhered to the clean LCD. The patent is pending for this unique process. The Black Rock process can overcome an issue of iPhones becoming unresponsive if repaired with a new LCD. This only occurs when third parties have carried out the repairs meaning Apple has provided the only risk-free replacement – but at a price. This risk is avoided when LCD’s are retained and only the front glass replaced. 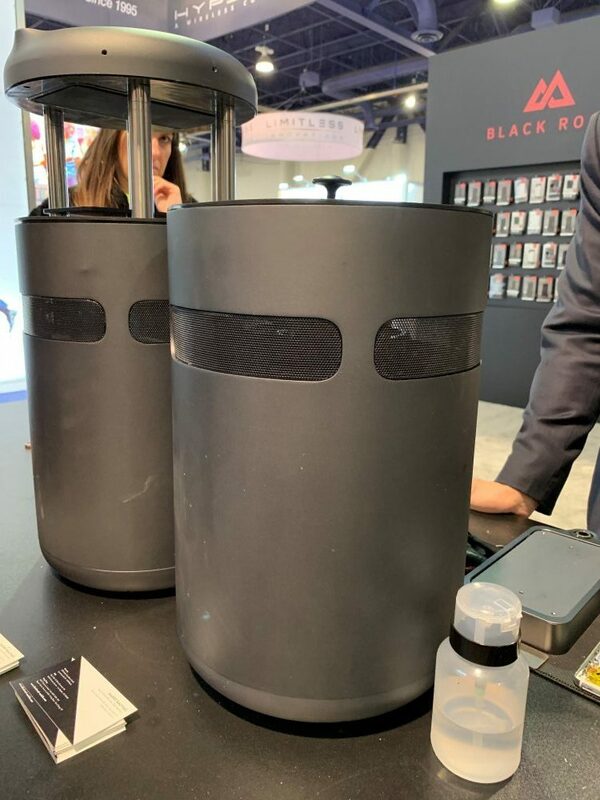 Apart from these, CES 2019 also covered some startups coming up with interesting tools like Wacom’s CINTIQ 16, ISKN’s Slate Repaper, Remo’s Obsbot Tail, Elegato’s Key Light Display.